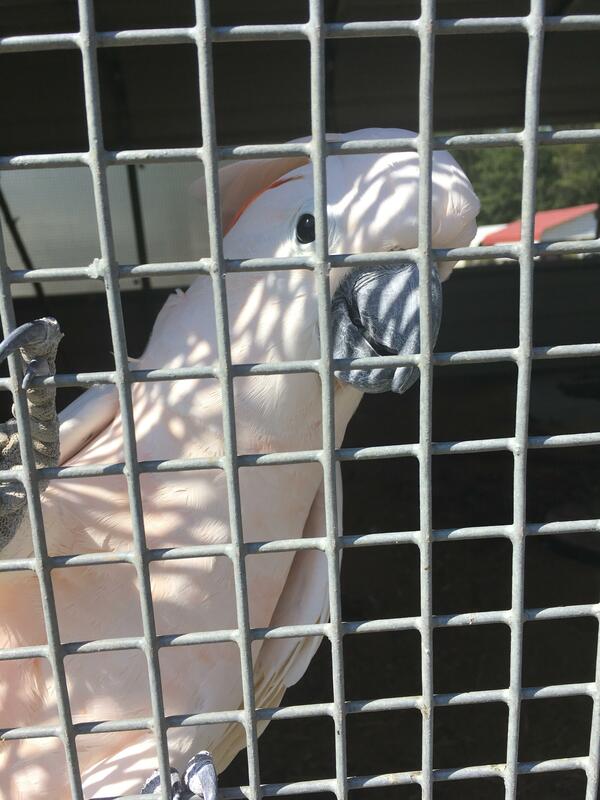 Visited my local parrot rescue! 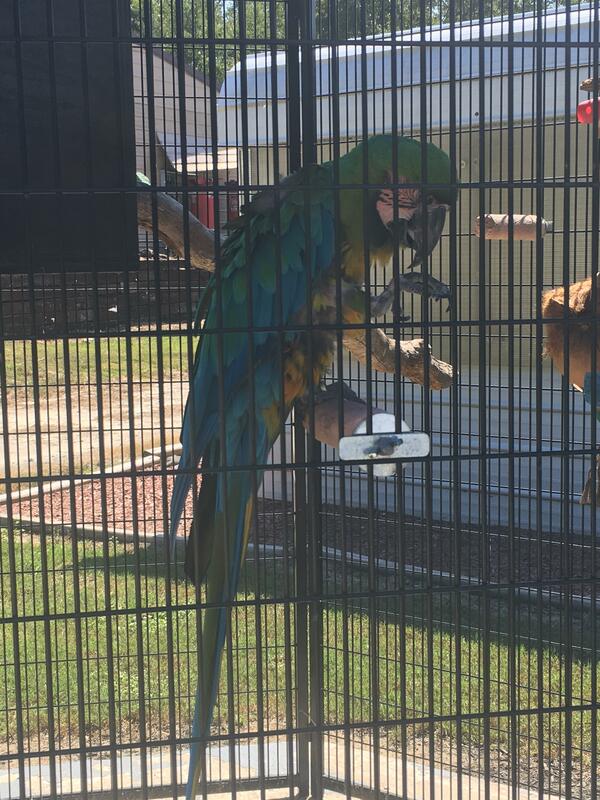 Yesterday I visited Feathered Friends Forever in Harlem, GA. 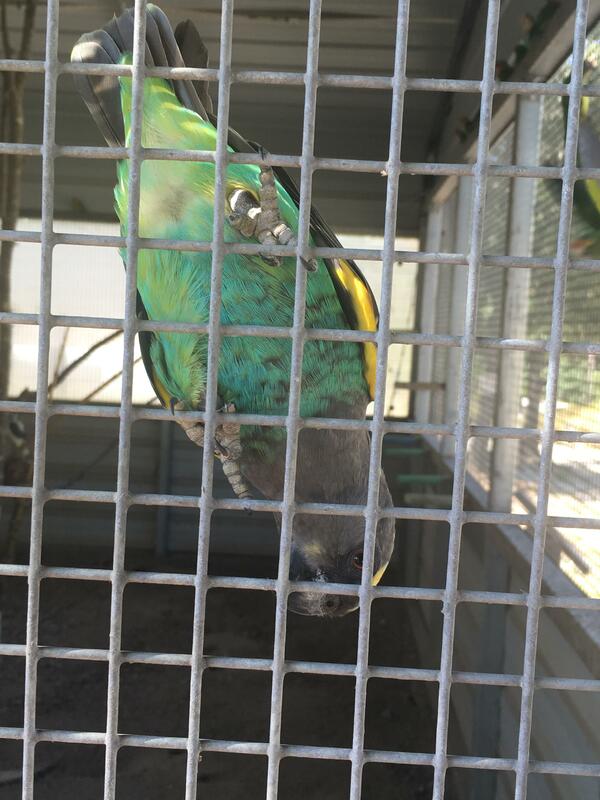 It's a huge parrot rescue that I was thinking of adopting from (sadly, the only budgies they had were already a pair, and I can really only take one), but they had tons of other parrots! If you live near there, I highly recommend visiting! 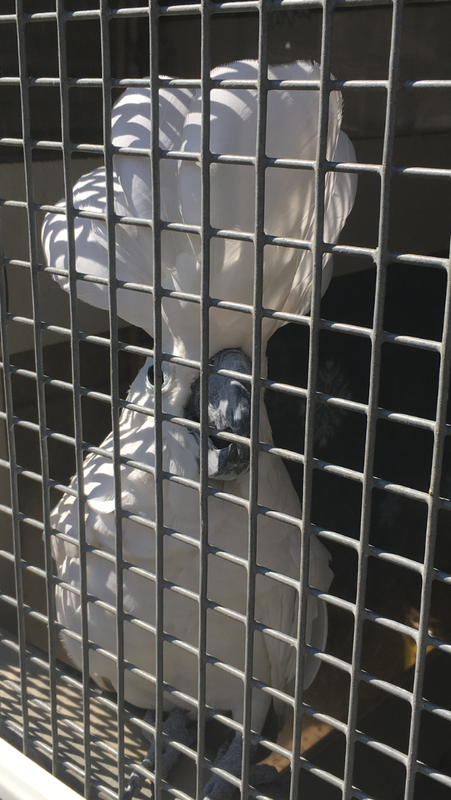 The facility was very clean, all of the birds had plenty of room in their huge outdoor aviaries, and while there were a LOT of birds there, they were clearly well taken care of. Not entirely sure what these two were, but they were super cute! Wow, they're adorable! 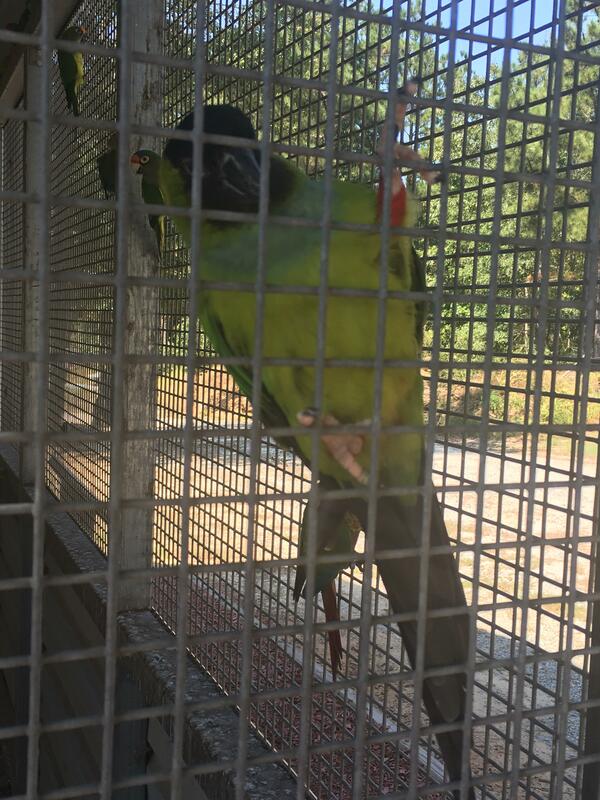 I love parrots I'm so glad you got to go visit them! I hope they all find good, safe and loving forever homes! Amazing, they all look like they have a great home now. Wow that place looks amazing! Me too! They said that they have a 96% success rate because they let the bird choose the person, and the application is very thorough in asking what the living situation would be like. 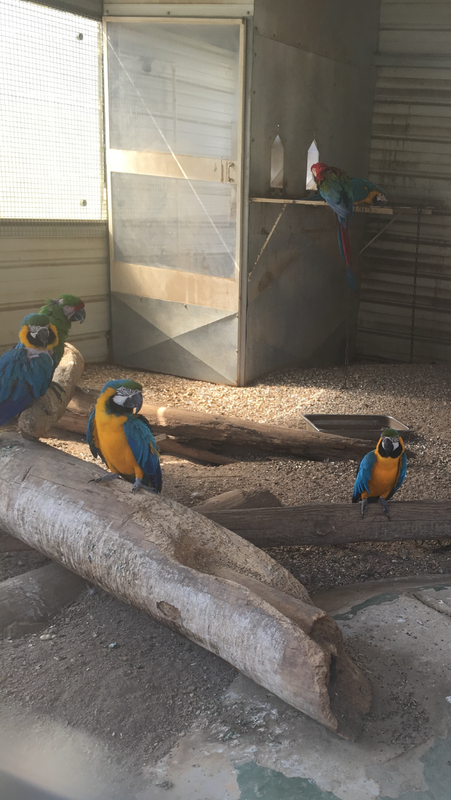 Of course, some of them aren't able to be rehomed- one of the macaws is extremely aggressive for example, but they are definitely well cared for. 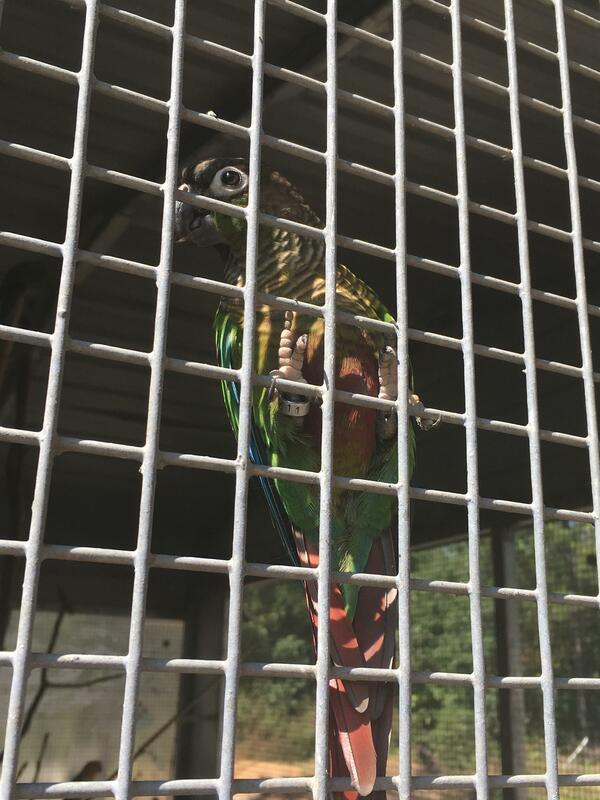 In regards to the two parrots you were unsure of, the one with the black feathers on its face is a Nanday Conure and the picture below that one is a Meyers parrot! 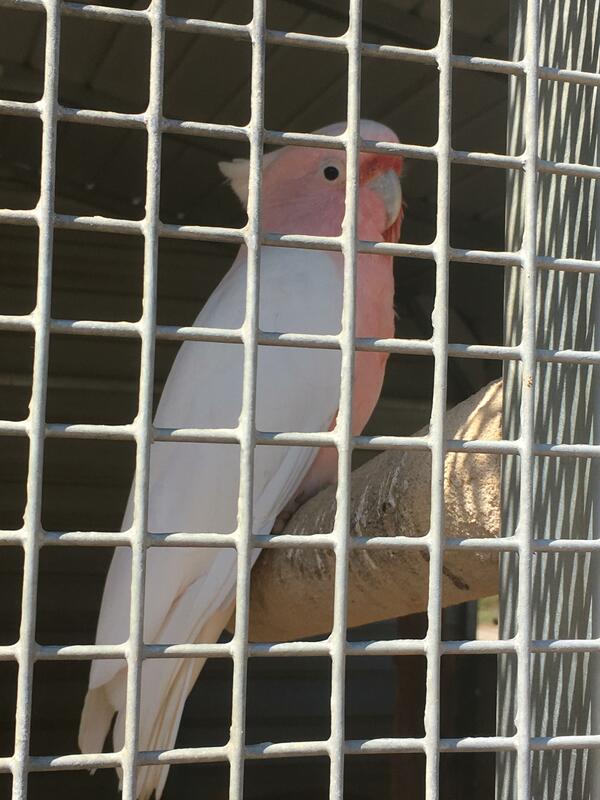 You are right, the birds are in good shape and their cages, overall area is well maintained. 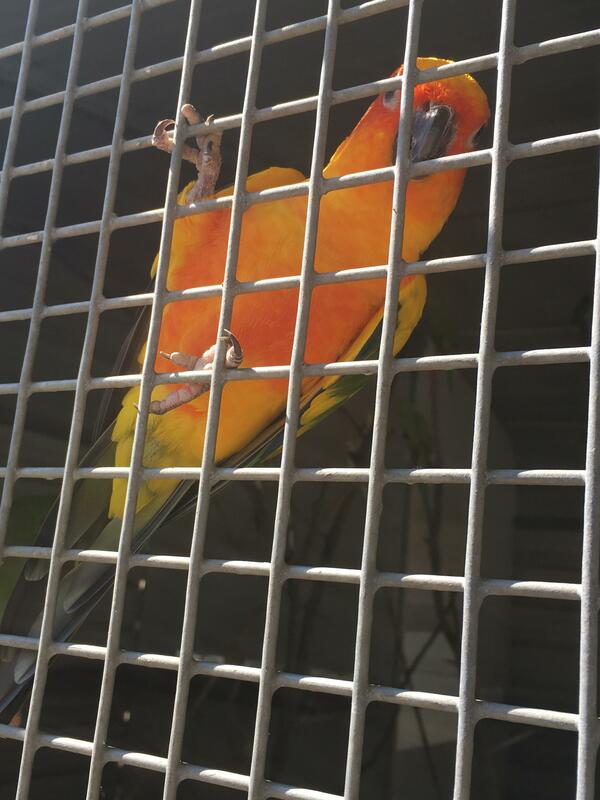 This is a good bird rescue. Check back with them, They may get the bird you want soon. This place is a better place to get a bird from than just searching for a good bird shop. Yes, it really was a great place. 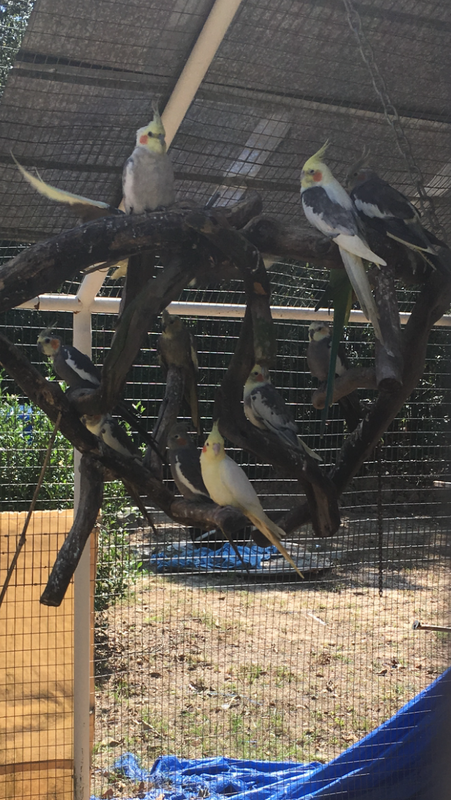 I plan on asking them to notify me if they get a male budgie in, as I can easily take in another.